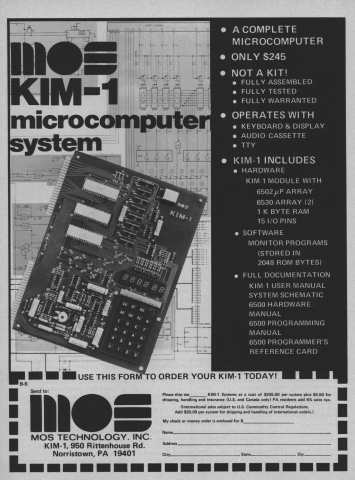 Here are some classic advertisements for the KIM-1. Click a thumbnail to see a larger version of the picture. The pre-Commodore ad. 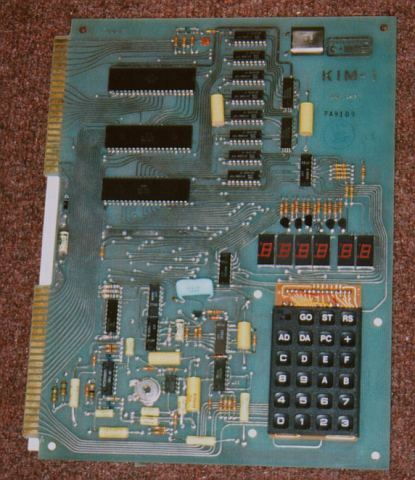 "A complete microcomputer. Not a kit!"